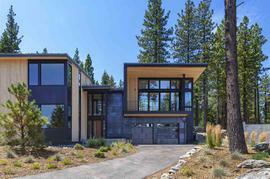 Would you like to hear my opinion about 1985 Squaw Valley Road, Olympic Valley, CA 96146, the good, the bad, and the ugly for this property? Shoot me an email, and as Paul Harvey said, "and now you know the rest of the story." I pride myself in being honest and frank and doing right by people. No fluff, honest pros and cons from a down-to-earth guy with over 20 years of experience. 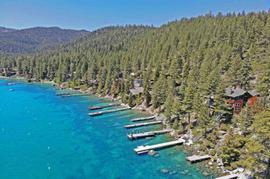 The property at 1985 Squaw Valley Road, Olympic Valley, CA 96146 is located within in the city of Olympic Valley and the THE VILLAGE-6SV subdivision. 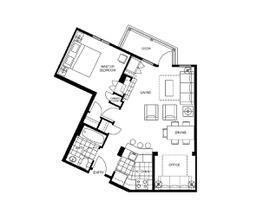 The property was built in 2000 and offers 1 bedrooms 1 bathrooms and 574 square feet. 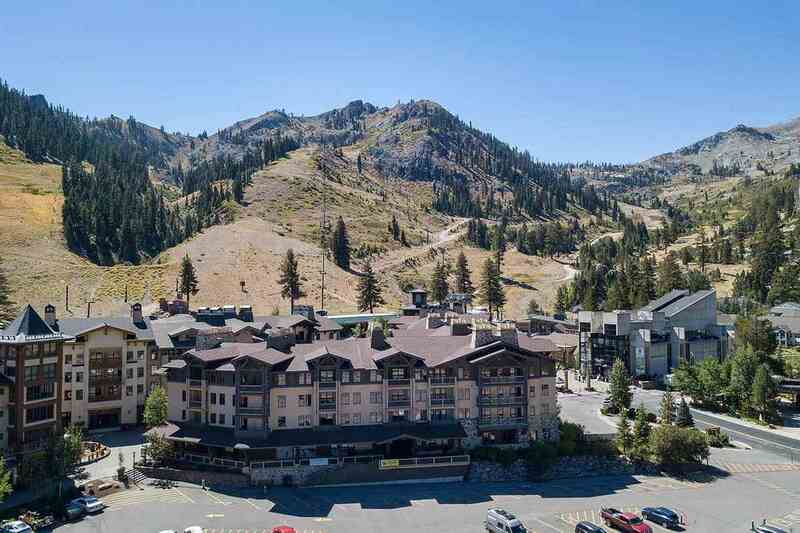 The Condominium/Townhouse at 1985 Squaw Valley Road, Olympic Valley, CA 96146 is roughly 0.47 miles from Squaw Valley Ski Resort, 8.02 miles from Northstar Ski Resort, 9.4 miles from Truckee, and 3.41 miles from Tahoe City. 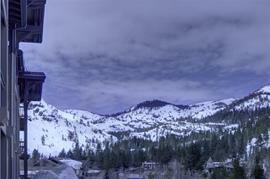 Great opportunity to own a condo in the Village at Squaw Valley at the base of the world renown ski area. Beautiful views of the majestic KT-22. Enjoy watching the Village activities in the event Plaza from the deck. 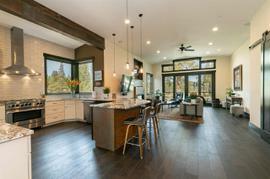 Stone fireplace in the living room. 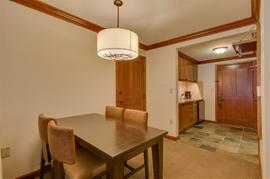 Kitchen with granite slab counter tops. 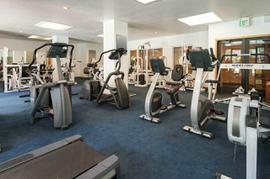 Amenities include hot tubs, exercise equipment and heated underground parking. 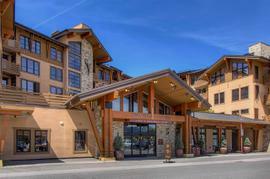 Just a few steps from the front door is a European-style pedestrian village with restaurants, shops and entertainment.